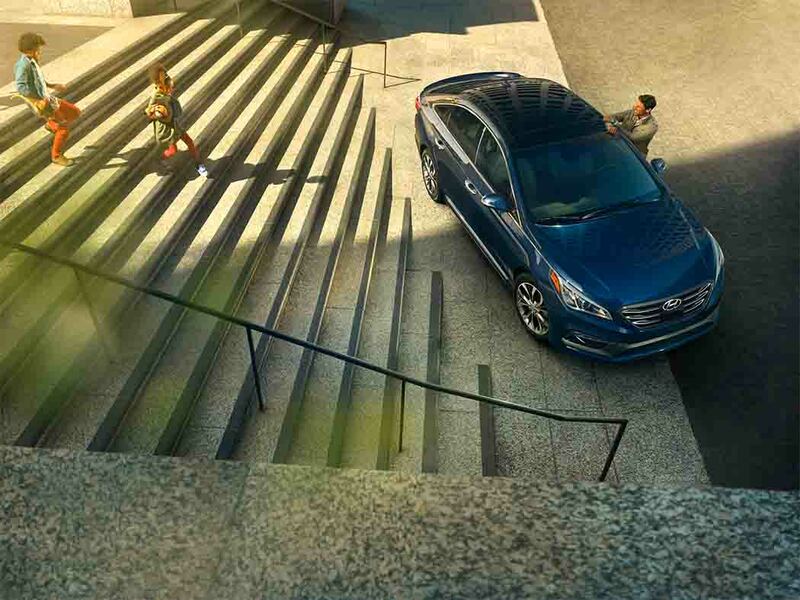 OverviewKeeping our customers' families happy and safe is our primary goal at Curry Hyundai in Cortlandt Manor, NY. We know that finding the perfect Hyundai sedan, SUV, or crossover for your family takes a lot of research. That's why we've highlighted two Hyundai models with features we think are primed to endure the strict tests required to be your next household vehicle. Give us a call for further information or set up a test drive at our Hyundai dealership in Cortlandt, Manor today! 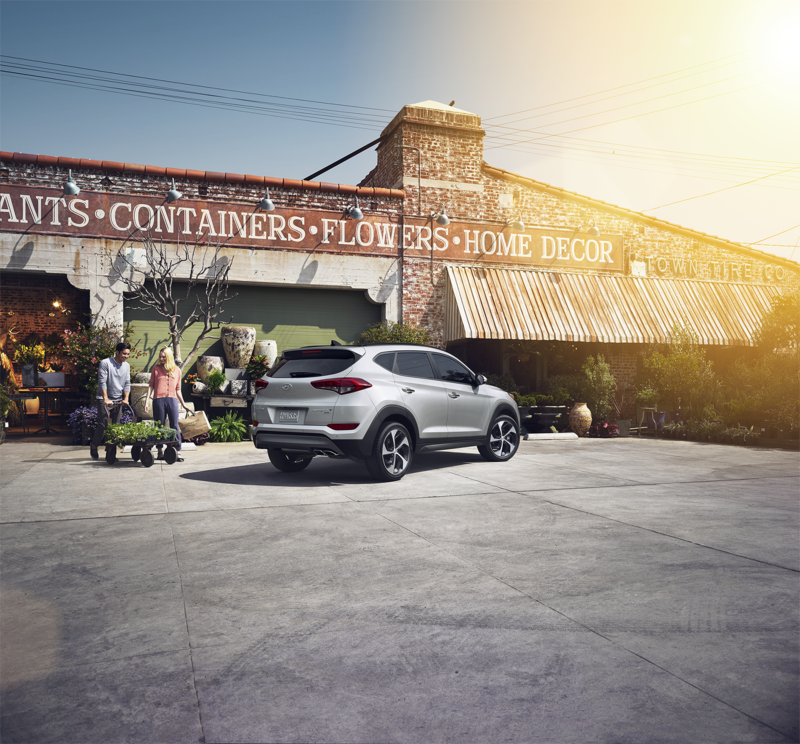 Lease a Hyundai family vehicle at your local Cortlandt Manor, NY dealership. 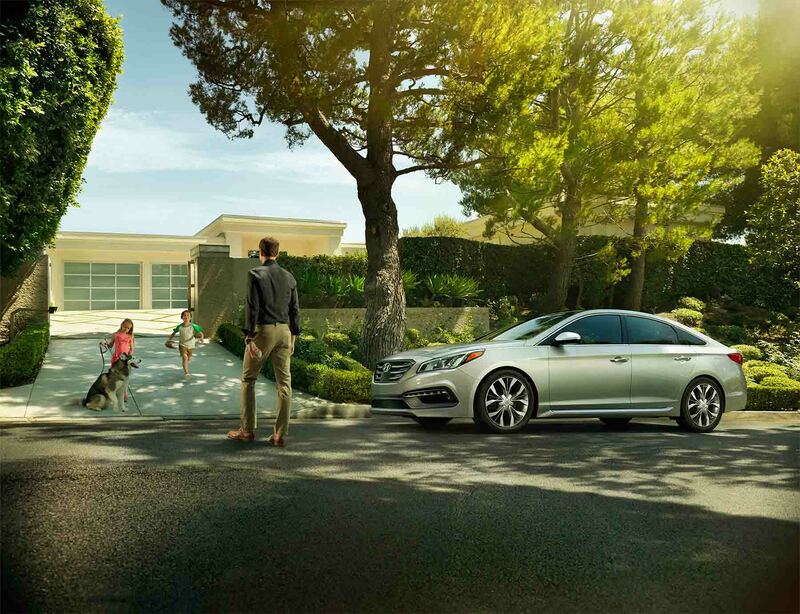 Family shoppers looking to get the most bang for their buck should look no further than the new Hyundai Sonata. This high value and spacious sedan comes with Apple CarPlayTM and HomeLink® technology to entertain the whole crew while easily activating house lights and garage doors for a seamless transition home. Plus, the available Automatic Emergency Braking and Lane Departure Warning systems are there to keep your family while on the ever-unpredictable road. Throw in the available hands-free smart trunk for grocery runs, and the Hyundai Sonata truly impresses as your next family vehicle. If your squad always seems to need just a bit more room, the Hyundai Tucson may be right for you. Multi-adjustable and heated rear seats allow your active second row passengers to simply sit back and relax. With a handy rearview camera, optional rear parking sensors, and rear cross-traffic alerts as well, the Hyundai Tucson makes sure your precious back row cargo is protected. And, with a redesigned exterior and an interior featuring an available leather power 8-way driver's seat, parents can look incredibly stylish on the outside and feel refreshingly relaxed on the inside. Though the above vehicles are our top two picks for families in the Hudson Valley, Curry Hyundai offers many more vehicles that could be the right match. Browse our new Hyundai inventory to see the full range of Hyundai models we have in stock. From the Hyundai Santa Fe to the Hyundai Elantra, the Hyundai vehicles that could fit your unique family are out there. If you see one you'd like to take for a spin, visit Curry Hyundai in Cortlandt Manor, NY for a family-friendly test drive today!